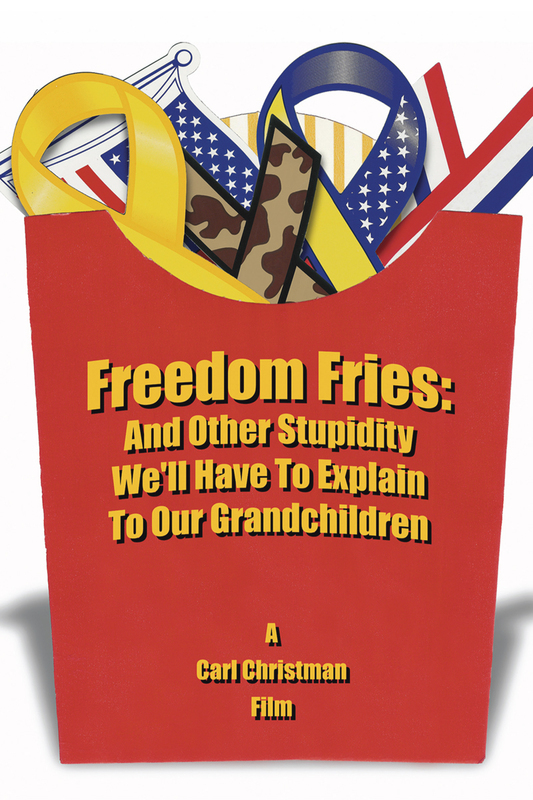 A whimsical look at patriotism and consumerism in America. It explores the absurdity of many of the symbolic gestures that have recently pervaded our culture, such as the wasting of perfectly good French Wine and the waving of Chinese-made America flags. With the help of a leading scholar and an outspoken social activist, this film draws a concrete relationship between American consumerism and patriotism.